300-070 exam pdf 210-260 exam The market is complex, the standards of 300-070 exam pdf the industry practitioners vary, how to 210-260 exam identify 300-075 exam pdf 210-260 exam the ability 210-260 exam of the practitioners concerned by the 210-260 exam industry. The gradual maturity of the talent market has provided a foundation for various professional certification and 300-070 exam pdf training 210-260 exam 300-070 exam pdf industries in various industries.The 21st century talent market has 300-070 exam pdf ushered in an 300-075 exam pdf era of “textual research”.The 300-075 exam pdf 300-075 exam pdf various 210-260 exam “IT professional certification” provided by job seekers is an 300-070 exam pdf important basis for enterprises 300-070 exam pdf to 300-075 exam pdf evaluate 300-075 exam pdf 210-260 exam 300-070 exam pdf the 210-260 exam technical level of IT 300-070 exam pdf talents.”IT professional certification” is not 300-075 exam pdf 300-075 exam pdf only 210-260 exam an objective assessment 210-260 exam of 300-070 exam pdf the technical value of 210-260 exam 210-260 exam IT 300-070 exam pdf talents 210-260 exam by enterprises, 300-075 exam pdf but also a powerful proof of their own 300-075 exam pdf value. Reasonable 300-075 exam pdf 300-075 exam pdf 210-260 exam development and allocation of human 210-260 exam 300-070 exam pdf resources, 300-075 exam pdf salary increase and promotion, IT industry is the choice of high salary.It is a 300-075 exam pdf certificate of professional 300-075 exam pdf recognition and ability, as 300-075 exam pdf 300-070 exam pdf well 300-070 exam pdf as a passport for the school to ensure every student to enter the post.Internationally accepted 300-070 exam pdf technology certification certificate is an important basis for identifying talents worldwide.Qualified 300-070 exam pdf high – tech talents have clear career priority and career choice. No products in the ca. Original one-of-a-kind painting by Torben Buus. Mixed media on a deep canvas. Signed and supplied with certificate of autenticity. This piece are not framed. Limited art print of the original painting FRIDA. 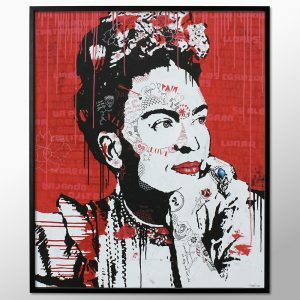 Possible to order with a handmade high quality black wood frame. 70 x 84 cm or 100 x 120 cm. • Limited to 30 pcs. 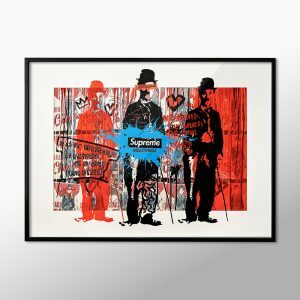 Limited art print of the original painting SUPREME VAGABOND. 98 x 70 cm or 140 x 100 cm. 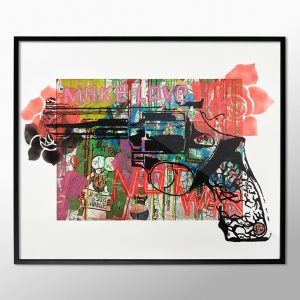 Limited art print of the original painting MAKE LOVE NOT WAR. 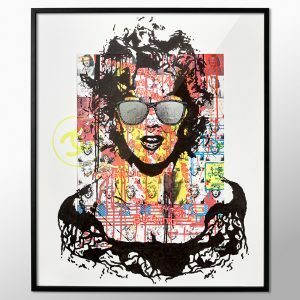 Limited art print of the original painting MARILYN VS CHANEL. Mixed media on fiberboard and passepartout. Acrylic, spraypaint, marker and collage. Including a handmade high quality black wood frame. All the background collage is one of the original Charlie Hebdo newspapers – published right after the tragedy in Paris 2015. Including a high quality black wood frame. Limited edition poster. Graphical crossing lines. Printed with exclusive shiny gold/brass foil. Size: 50 x 70 cm. • Limited edition of 300 pcs.